Garden District Flowers Inc is a locally owned full service flower shop serving the Bakersfield community since 1978. We delight in thinking outside the box...or vase to create designs using only the highest quality of hand selected flowers in adventurous color combinations and interesting materials. We are inspired daily by the natural beauty of flowers and allowing the flowers to do what they do best, bring beauty into our lives! Inspiration is everywhere! 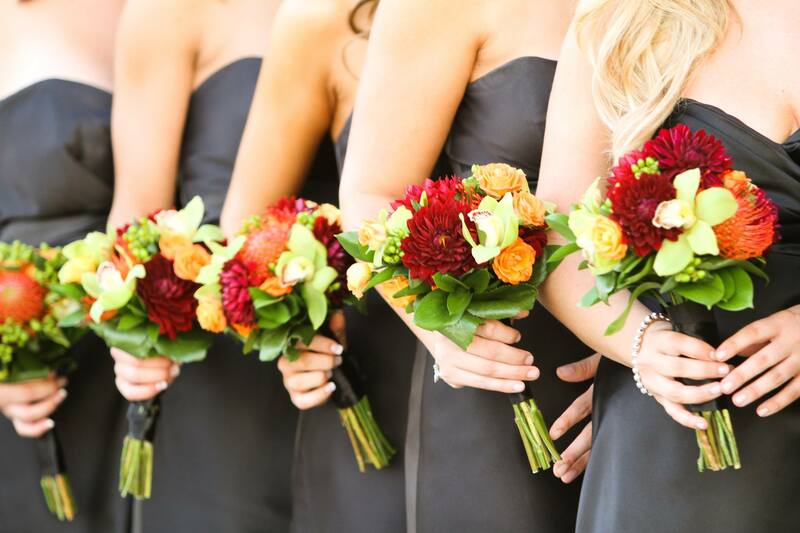 We offer one of a kind bouquets and floral decor for any size event from small intimate gatherings to large elaborate events and grand weddings. Our shop not only offers our expertise on flowers and design, but also has a unique selection of hand picked gifts, home decor and fine candies.